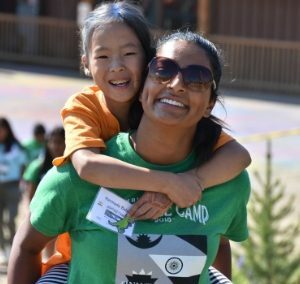 Indian/Nepalese Heritage Camp connects adoptive families with authentic cultural experiences, experts on adoption, and families with shared experiences. 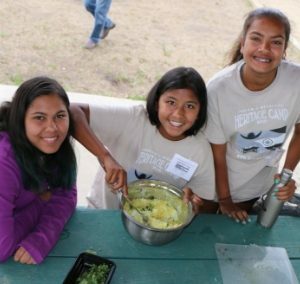 We enthusiastically celebrate the Indian and Nepali birth cultures of our campers, while also emphasizing the shared experience of being adopted into U.S. culture. 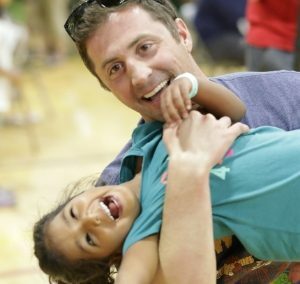 It is that connection — with other families, a child’s cultural heritage, the greater community, and role models — that affirms a child’s self-worth and belonging. 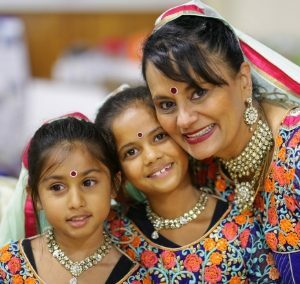 At Indian/Nepalese Heritage Camp, we are very fortunate to have supportive presenters, entertainers, and counselors from the Indian & Nepali communities in Colorado and around the world. Many of our counselors and presenters are adoptees. They are the racial mirrors our children need to see, learn from, and often develop lifelong relationships with. The rich Indian & Nepalese cultures are infused in all aspects of camp, for an authentic & fun experience! 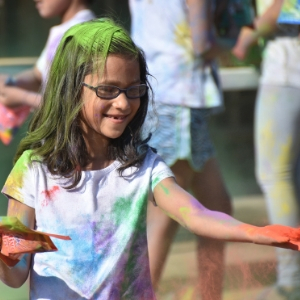 For instance, one of our favorite traditions at INHC is the Saturday morning celebration of the Holi Festival, a spring celebration in both India and Nepal. Our celebration involves kids, parents, counselors, presenters, and lots of color! For those who wish to partake, it is a very fun way to start the day and equally fun for those who just want to watch while sipping delicious chai made by our community volunteers. 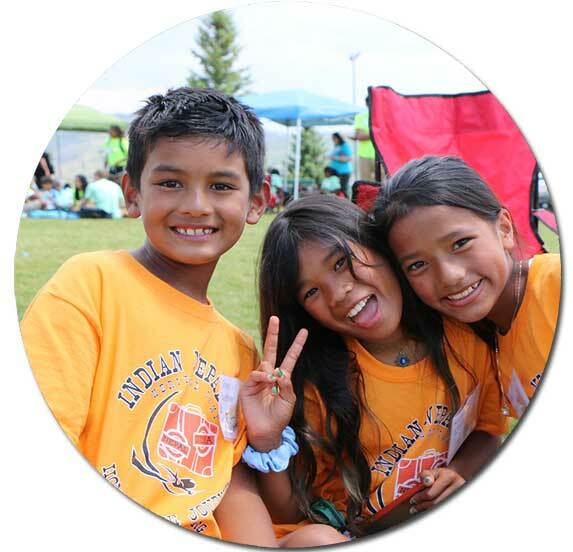 This camp is a celebration of Indian and Nepalese culture, and of adoptive families. 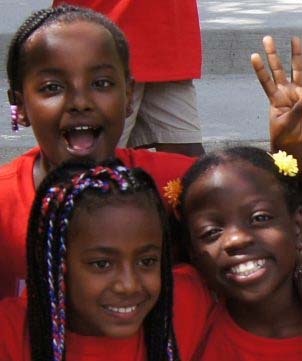 This blending of culture and families has created an enriching, supportive space for our campers of all ages. 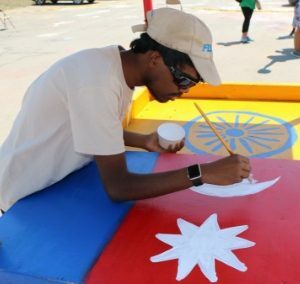 ‘Like’ Indian/Nepalese Heritage Camp on Facebook to stay connected.